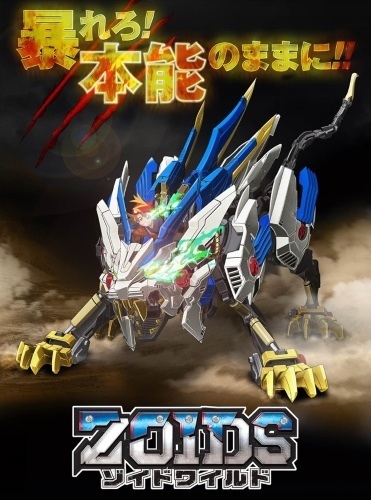 Zoids Wild is the newest Zoids anime series. Little has been announced about the series, but it is notable that characters are depicted riding on top of Zoids rather than within an enclosed cockpit as in previous Zoids media. Sky Peace – Sky Flight!